It has been so long since I posted on my blog, that WordPress updates have changed and I don’t know the new system! First of all, I have two new books coming out in June. 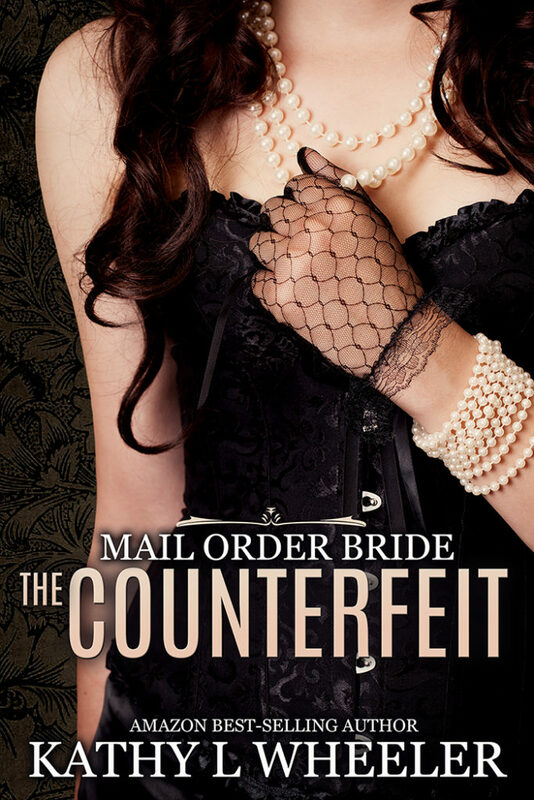 A Mail Order Bride series. While I’m still trying to strike the right tone for the blurbs, the pre order links for both are available! Yes. She lied! What else was she supposed to do? After a disastrous first marriage, Will Jeffers hasn’t the stomach for another emotionally entailed union. All he needs is a wife to cook, nurse his mother, and look after the homestead. But good women are few and far between in Colorado mining country. 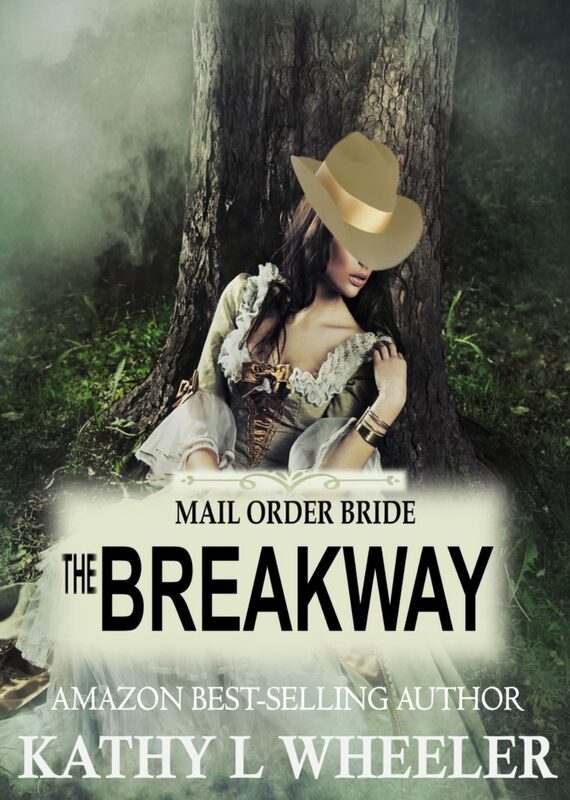 A mail order bride is the perfect solution. Amelia Johannasen is running for her life. Her mother has decided it’s time her daughter joined the family business, shattering Amy’s dreams in marrying for love. But marry she does. Tiny fabrications morph into a mountain of lies she can’t find her way across. Can a girl with a head for numbers and talent for spinning tall-tales and no notion of how to cook or nurse a manipulative old woman reach the heart of a man once burned when murder is on the agenda. Marrying to further her father’s political career? Not on her agenda. The death of his sister devastated Sherman Elias McHuay’s family. He moved west promising to send for his mother when he settled. Her death upended those plans. But now his troubled past barrels in like a runaway train or—more appropriately—smacks him over the head in the form of a violet eyed miss without a lick of common sense to her name. If one could actually determine her name. Amaris Tattersill’s carefully laid plans to head west as a mail order bride ratchet up when an announcement for her impending nuptials to the son of a prominent US Senator are set to go public. Not that she’d agreed to marry in the first place. Her family, a conniving slew of ambitious and power-hungry tyrants’ schemes send her running for the Colorado hills. Can a slow talking sheriff and a headstrong girl bent on recklessness outwit her powerful family? Second, beginning June 3rd, 2019, I will be showcasing other authors. I would love to hear from others on the kinds of things you would like to see. I have a few videos to share from Orlando Nationals that should be up soon too. Copyright 2013. All rights reserved Kathy L Wheeler.